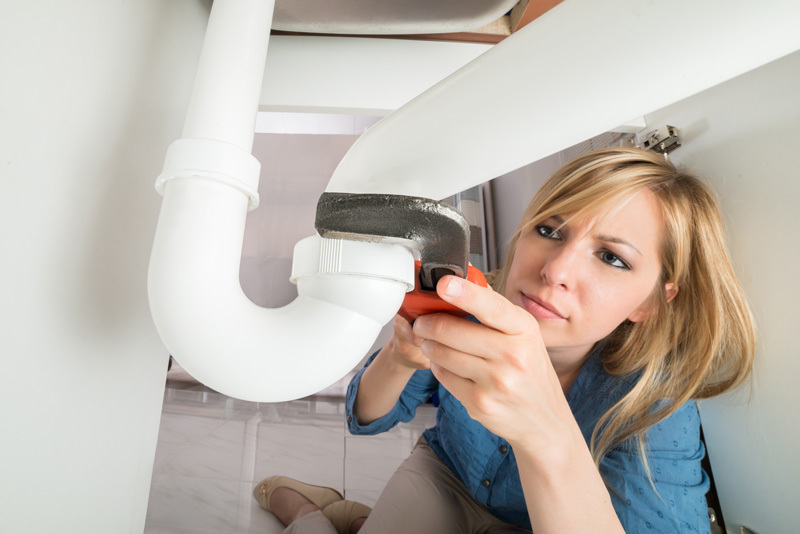 Could you imagine how much time and money you can save if you could do your own home repairs yourself. Well you can, if you have the right tools and some time on your hands. Most people are too busy or have no idea on how to fix simple things around the house. If you have a house, things will brake over time, which is only natural wear and tear. Your home will need regular maintaining to upkeep the value. 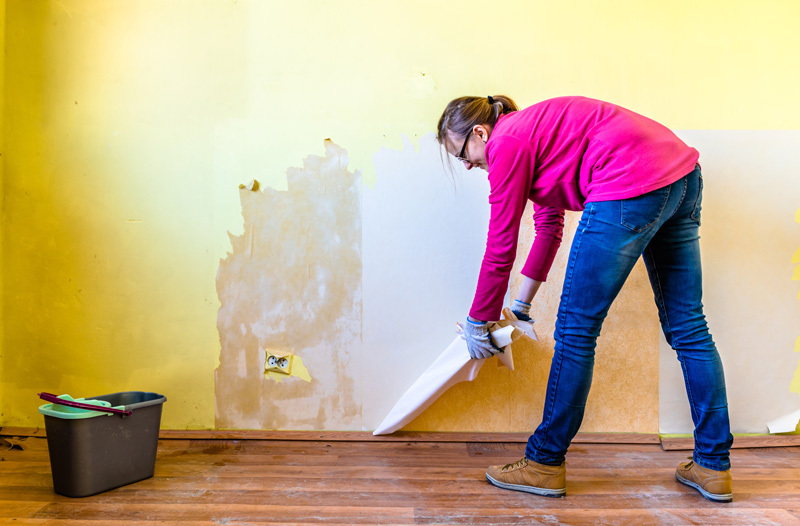 When you first buy a house, it will need minor repairs that you can do yourself. Some of the repairs may be the following: changing window blinds, doors locks, and painting. 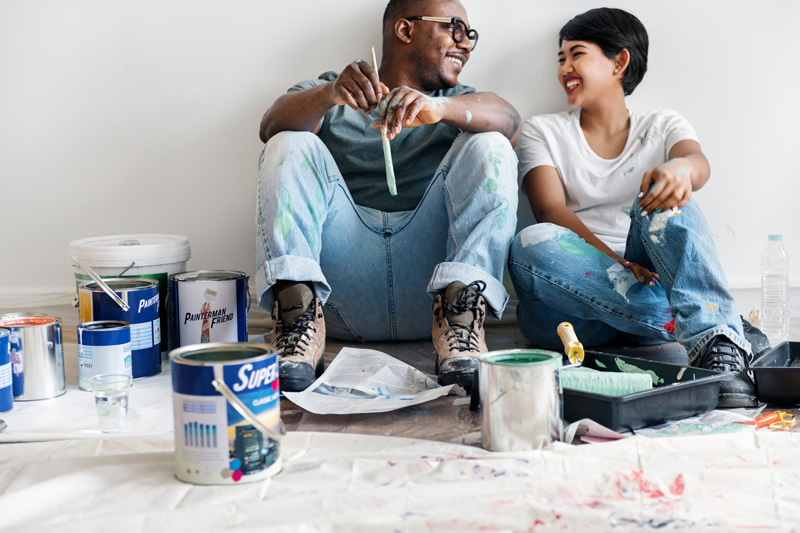 In most cases when you move into your new home, it might need a fresh coat of paint on the walls to make you feel at home. If that’s the case, you should paint the house before you move-in any furniture. Before you start to paint, cover the floors with drop cloth, to prep the house for paint. Fill any dents and holes in the wall with sparkle, allow it to dry, then sand and prime the spots. If you are painting the entire house, paint the ceilings first, and the walls second. Cut-in the corners with a brush and paint the large areas with a roller. After the house is painted, it’s time to move-in to your freshly painted home. Do not neglect the outside of the house, because if the outside is poorly maintained, it could bring down the value of the property. 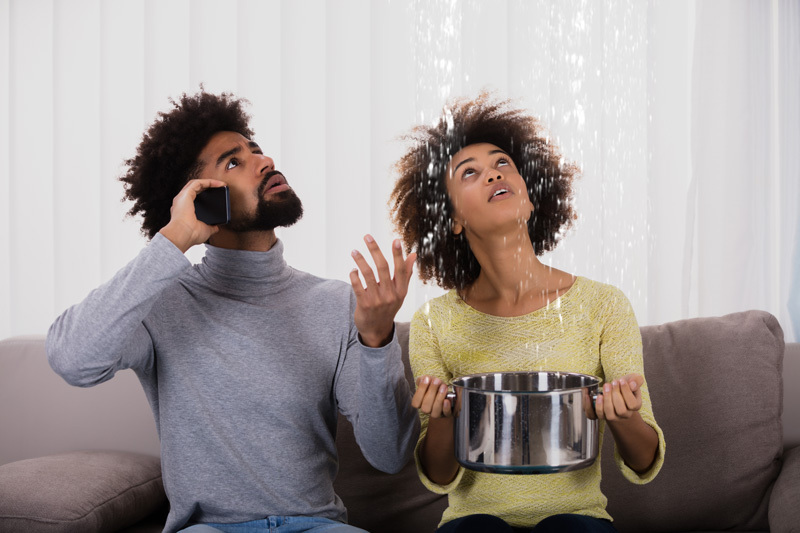 When something breaks and needs fixing, attend to it as soon as possible or it can get out of control. If you cannot do the repairs, call someone that can. 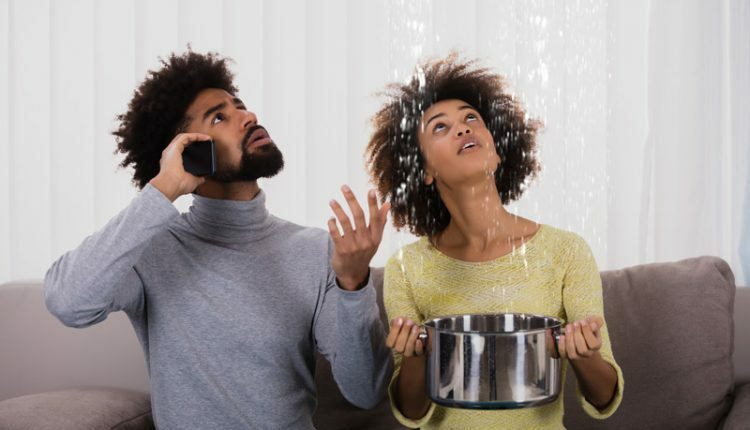 In some cases, it only takes a couple of minutes to repair things around the house, like changing out a door lock, replacing a blow-out light-bulb, or resetting a breaker switch. They are all simple repairs that you can do. Having a home needs a lot of care, if you keep-up with the repairs.